Tara Hill is a 430 unit condominium complex located in Culver City, California. It has amenities such as: two pools, two saunas, a fitness center, two play areas, and on-site laundries, and is centrally located with access to freeways, restaurants, and shopping. 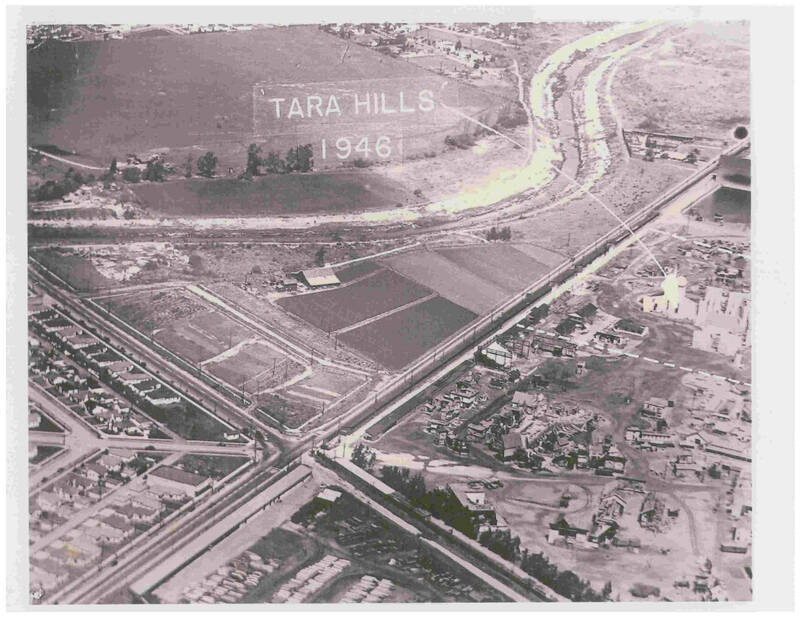 The history of Tara Hill is very rich. 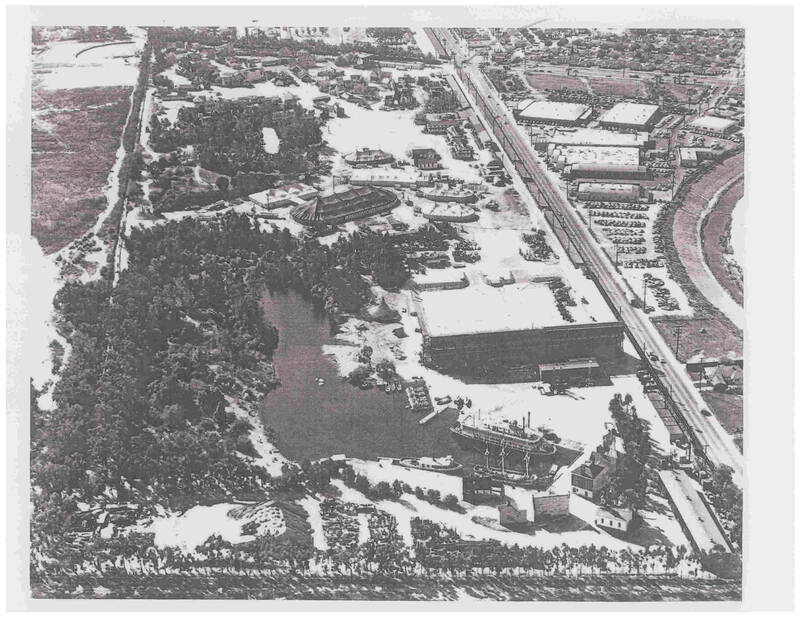 The site of Tara Hill used to be a backlot for MGM Studios. The film classic "Gone With the Wind" was filmed on its grounds along with many other films and TV shows. The name "Tara Hill" was given because the mansion (Tara) in "Gone With the Wind" was on these grounds and the developers decided to pay homage to the iconic film.